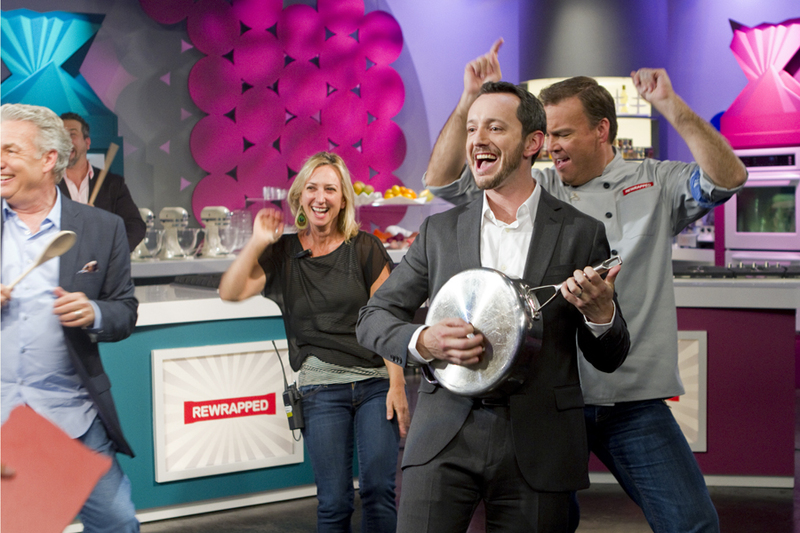 Hosted by former *NSYNC member Joey Fatone, three chef-testants must battle it out as they recreate and innovate America’s iconic snack foods. In the recreate round, competitors must replicate the original product to the best of their ability. After eliminating the lowest scoring dish, the innovate round challenges the remaining contestants’ culinary skills to transform the snack into a unique recipe. 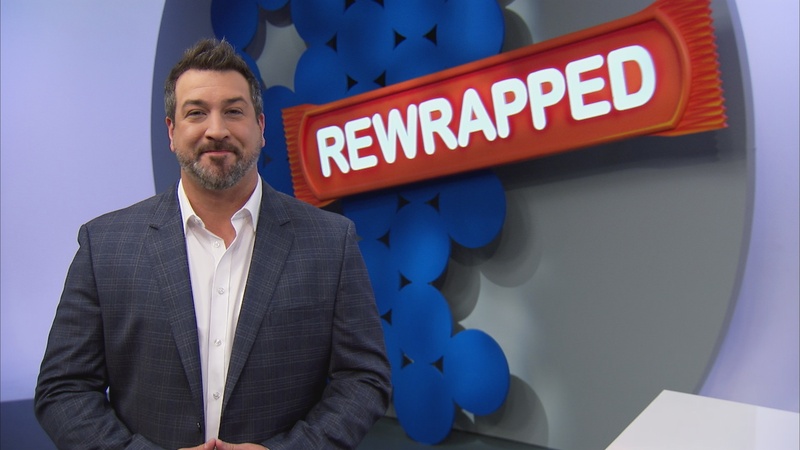 “Unwrapped” host Marc Summers leads a panel of guest judges as they critique and award the winner with a year’s supply of the featured product. Season 1 and 2 available on iTunes. 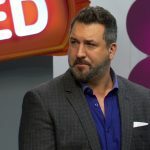 Host of Food Network’s “Rewrapped”, Joey Fatone has been rockin’ the stage and screen for over a decade. Joey gained notoriety after performing with the hit boy band ‘N Sync, releasing four successful albums with the group. After the group broke up, Joey pursued a career in acting staring both in films such as “My Big Fat Greek Wedding” and on Broadway in shows such as “Rent”. After placing second on season four of ABC’s “Dancing With The Stars”, Joey transitioned into hosting and established himself as a television personality.